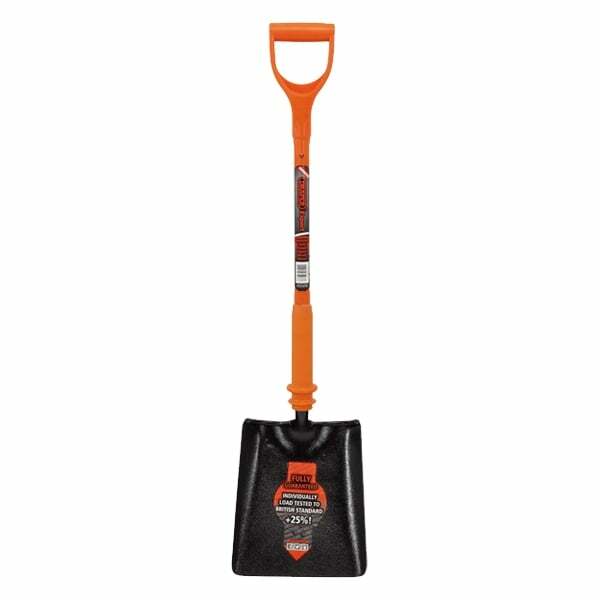 Expert Quality, fully insulated square mouth shovel designed for working on or near live cable and wires. Tested to 10,000 volts, guaranteeing safe working on 1,000V. Handle and shaft made from a single piece of heat-treated and tempered solid forged steel. Supplied with a certificate of conformity. Unique traceability number embossed on the shaft. Designed for digging trenches for pipe laying etc. 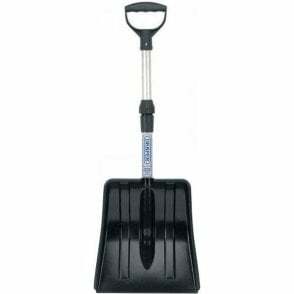 An essential tool for ground-working near live cables. Manufactured and individually certified to BS8020 standard.